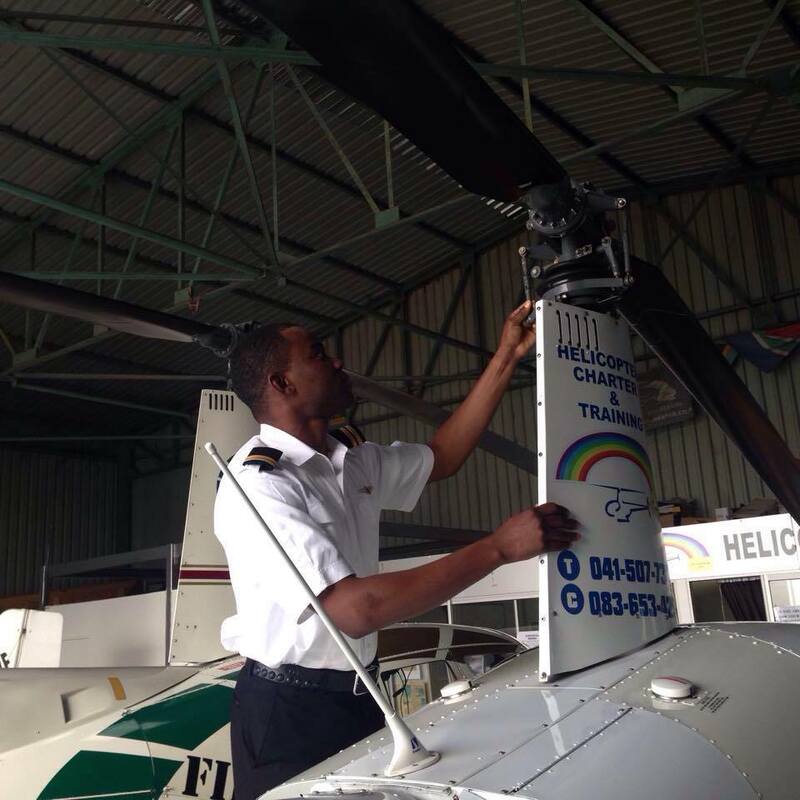 Training at Helicopter Charter & Training will provide you with more than you need to develop into a safe and professional pilot. By becoming part of the flying family here you will be surrounded by people who live and breathe helicopters and aviation. The flying possibilities are endless. With our general flying area less than 15 minutes away it is a breeze starting up in Port Elizabeth and receiving clearance from the tower to head to the GF for training. As we are located right on the coast of the Indian Ocean, we are awarded amazing opportunities to fly coastwise to Jeffery’s Bay for whale watching and lunch – not to mention the inevitable dolphin sightings. The Tsitsikamma Mountains, about 20 minutes away, create the perfect high altitude training environment. 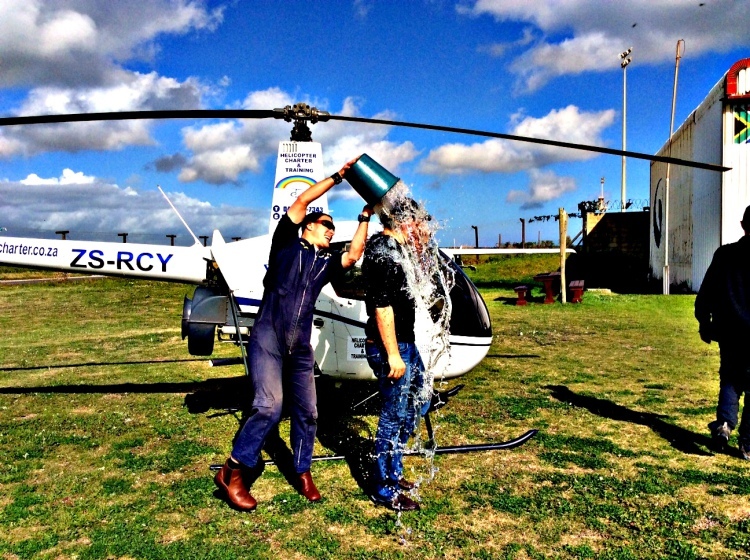 Start your journey with us by completing your Private Pilots Licence for Helicopters PPL(H). 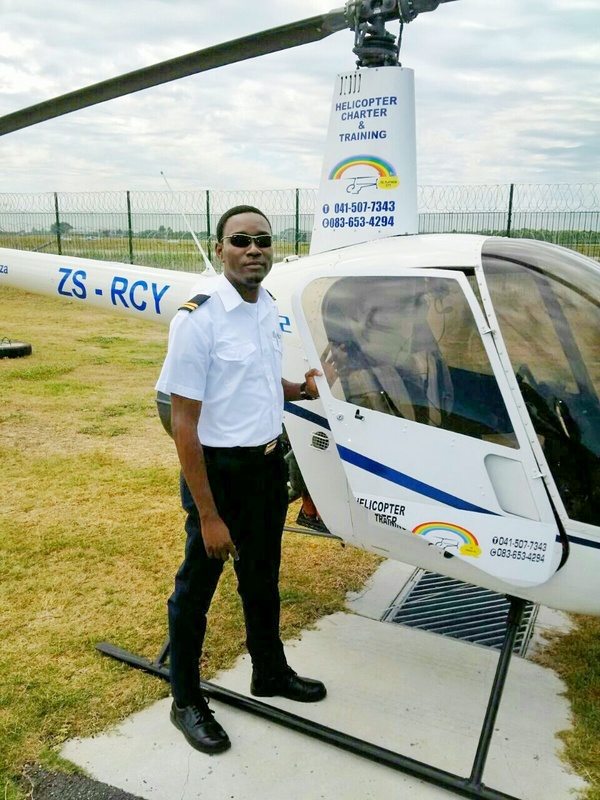 Our dedicated instructors will help you to complete your PPL(H) qualification in the minimum required 50 hours using one of our Robinson R22 helicopters. Enjoy learning to fly at a busy commercial airport within a controlled airspace – gaining valuable experience from your very first flight.